The Butler-Eyles Fund provides support for students or independent scholars attending conferences organised or sponsored by the British Society for the History of Science. It makes grants (up to £250) towards travel costs, where those costs would not be covered by another institution or funding body. It does not make grants towards accommodation costs, as subsidies for accommodation are already built into the BSHS conference rates. 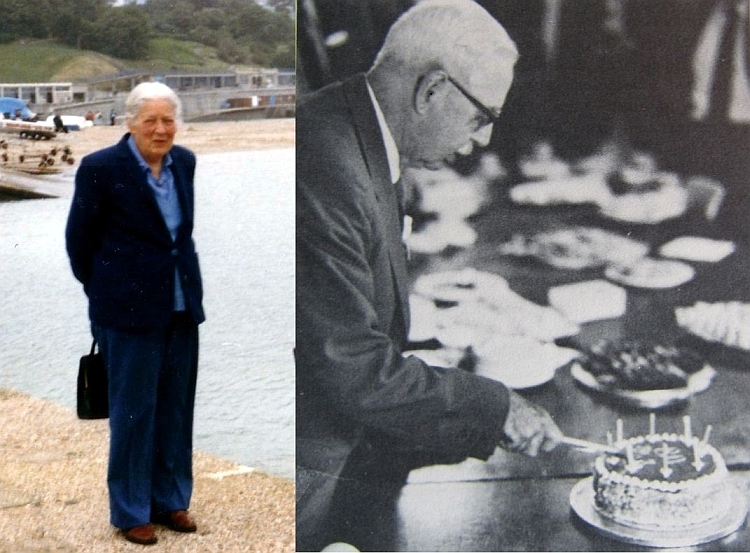 Francis H.C. Butler and Joan and Victor Eyles were founding members of the British Society for the History of Science in 1947. They all served on Council at various stages in the 1950s and 1960s, and F.H.C. Butler was the first secretary of the Society. The Butler-Eyles Fund derives from their bequests, and subsequent donations by members of the Society. Applicants must be currently registered for a postgraduate degree or be independent scholars. Applicants must be members of the Society. Please note that grant income is usually treated as taxable income. It is your responsibility, as the recipient, to make any necessary declarations to HMRC or the relevant authorities. There are multiple cycles: candidates should apply by the registration deadline for the relevant conference. Applications will be considered by the Grants Committee, and other experts as appropriate. No interviews will be held. The Society may offer an amount less than that applied for. Details of successful applicants may be published in the Society’s magazine Viewpoint where appropriate. No correspondence will be entered into except under exceptional circumstances. Joan and Victor Eyles, the former from a holiday snap (1984), the latter some sort of commemorative pamphlet (1978). Credit: James Bothwell.